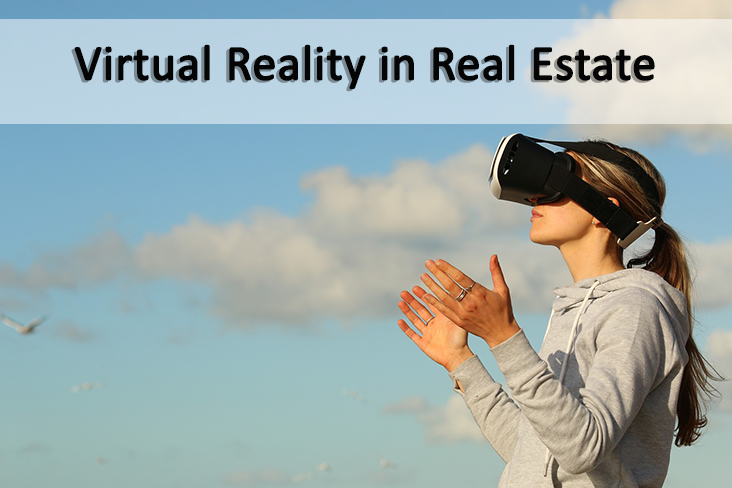 While many of us still consider virtual reality a fun pastime for entertainment purposes, it's continuing to pave the way for new uses in the real estate industry. Not sure you are ready to jump into this futuristic trend? Take a look at some of the main uses for VR in real estate and see just why so many people (agents and clients alike) are in love! If you have ever watched one of the many home renovation shows on HGTV, you've probably seen this awesome tool in use. Typically a designer will explain how a fixer-upper will look after they get the demo crew in and start blowing out walls and creating an amazing "open concept." The moment you really see the new home owners eyes light up is when they see the virtual renderings, including gorgeous home staging. Words can only go so far to paint a picture, but with he many different types of VR staging and reno software out there, buyers can see their potential home come to life right in front of their eyes. Most potential home buyers start their search in the very same place - the Internet. With virtual tours, building excitement about a property is even easier. With VR, you can basically walk through the hallways, view the community nearby and, with the use of drone footage, even see the property layout form above. Builders and investors are loving VR since it brings their projects to life faster than any other rendering type. In many competitive markets, entire condo buildings sell out before the builders have even completed the project! Virtual Reality helps potential buyers get the entire picture without having to wait for construction completion. Perhaps one of the most-loved aspects of VR in real estate is that now listings can easily be shown to people states, or even countries away from the location of the listing! Many high-end agents rely heavily on oversees buyers for some of their larger states. Now with a simple exchange of a URL via email or smartphone, these buyers can feel like they are right there on site. While there have been several 3-D rendering options in the past, none seem quite as impressive as the VR programs of today. Whenever you have a listing, you of course want to drive as much traffic as possible to your website. That's one fantastic feature of VR. It's aesthetically appealing and people want to see these neat new forms of technology, therefore VR listings are more likely to be shared socially resulting in higher overall traffic. Want to stay up to date with the latest real estate marketing tips and trends? Join our mailing list!